The government of Punjab has decided to abolish the luxury tax o the high end vehicles and they decided to increase the registration of the vehicles in the province. The luxury tax was imposed on the high end vehicles and trucks and they get them registered in Islamabad and other province to avoid payment of extra tax. 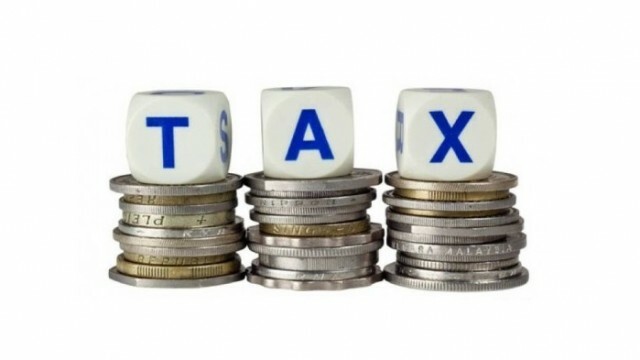 The provincial excise and taxation minister, said that authority will slash the tax and this tax will be abolished completely till May 2019. The abolishment of the tax helps us to register more high end vehicles and also help to increase the revenue. The government is charging high end vehicles PKR 3 to 5 lacs as the luxury tax. Punjab Govt Luxury Tax Abolished. 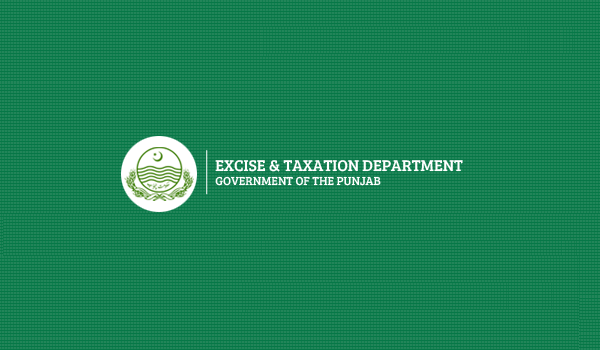 Excise, Taxation and Narcotics Control has made the collaboration with the Punjab Information Technology Board to launch the smart card, which will work as the new registration certificate throughout the province. The new smart card has the features of name of the owner, CNIC number, mobile phone number, chassis no of the car, engine no and address of the owner. The smart card will also add with make, body type of the vehicle, seating capacity, color, laden weight, year of manufacturing, horsepower and information about token tax.